The bishop shook hands with the visitor, a military officer recruiting young men for the French Revolutionary army. It was 1793 and the revolution was in motion. 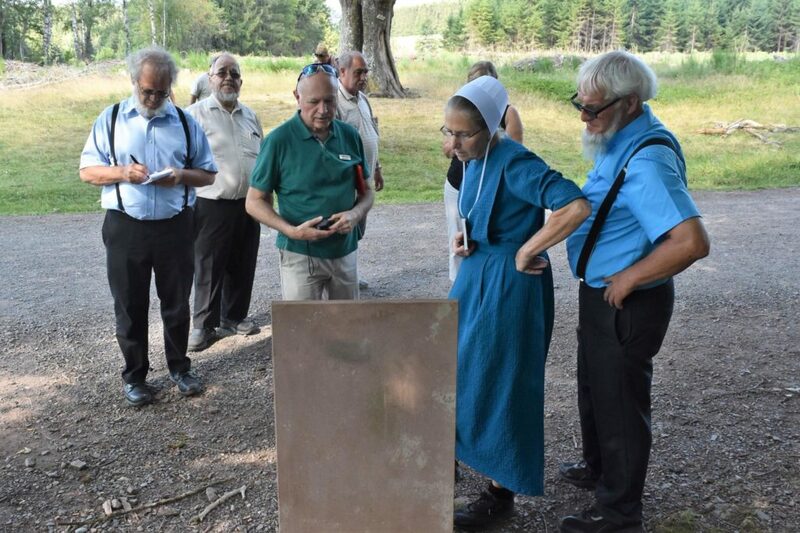 Jakob Kupferschmidt was the elder of the Amish congregation at Salm in the Vosges Mountains. Though local authorities grumbled, French officials ordered all “to exercise the same kindness and gentleness towards them as is their character, and to prevent their being persecuted.” The remarkable document of August 8, 1793 was signed by no less than Maximilien Robespierre, notorious architect of the French Revolution and the Reign of Terror. 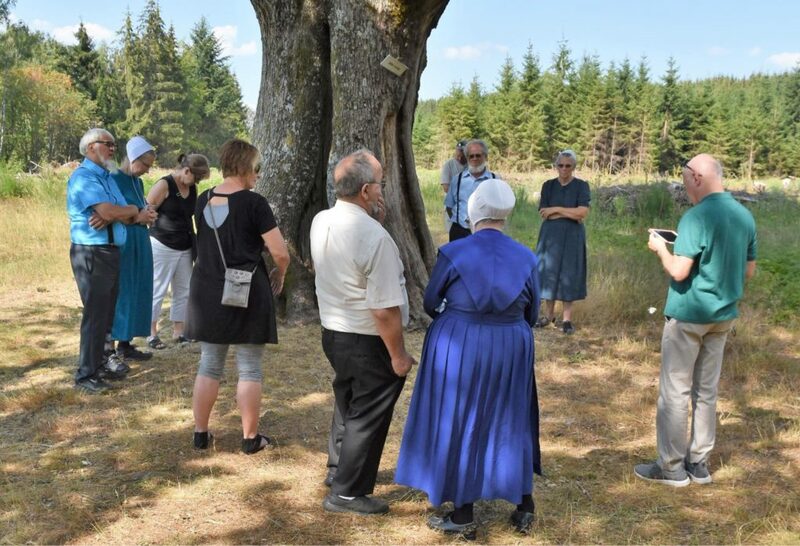 In gratitude for answered prayer, the bishop planted an oak tree at the edge of his property. 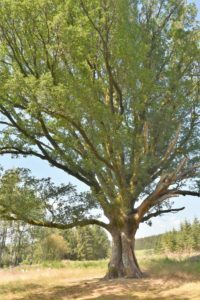 Armies come and armies go, but the Peace Oak of Salm still stands. 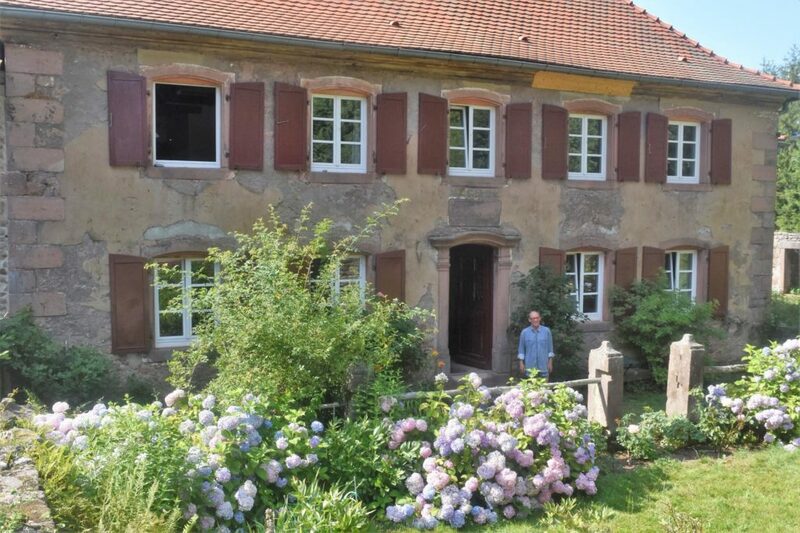 Kupferschmidt home, built 1791, shown with current owner.